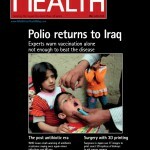 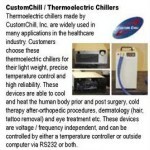 CustomChill’s Thermoelectric Chillers shown in DotMed.com’s online listing of leading medical chiller manufacturers. 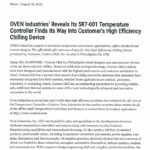 CustomChill releases the performance chart for the CRAL700DRHP, its 700 watt thermoelectric chilller. 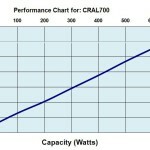 Click for more information about the CRAL700DRHP.